Comio, the Topwise Communication brand today introduced its flagship smartphone in India, namely, the Comio X1 Note. Comio is one of the emerging smartphone brands in the Indian market right now, and with this new smartphone, the company is hoping to reach newer heights. The Comio X1 Note is part of the company’s all-new X lineup, and it offers mediocre specifications for the asking price of Rs 9,999. This new launch from Comio is to take on the existing offline smartphones from brands such as Vivo, Oppo, Xiaomi and Motorola. The device can be picked across both the offline and online channels. 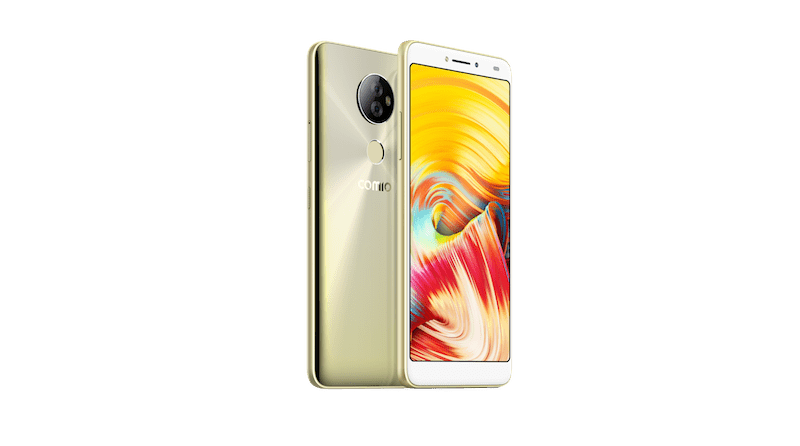 Firstly, the Comio X1 Note comes in two colour options- Royal Blue and Sunrise Gold, but it seems like the smartphone comes with the plastic body, instead of the metal body. The front of the phone will be dominated by a 6-inch Full HD+ display, which also has a 2.5D curved glass on top. It is armed with an unspecified 1.45GHz quad-core processor. On the brighter side, Comio has added 3GB of RAM and 32GB of onboard storage in the device, which can be further expanded up to 128GB with a microSD card. The device boots Android 8.0 Oreo out of the box and comes with features such as Face Unlock, Picture-in-Picture mode, new emojis, dual account etc. The fingerprint scanner is placed on the rear, which can also be used to pick calls, unlock the device in 0.15 seconds, click pictures, access apps and more. The Comio X1 Note has a 13MP primary rear camera and a 5MP secondary camera. The camera app comes with various modes such as Bokeh, Beauty, Panorama, Social and Night. An 8MP selfie shooter is present on the smartphone to take care of selfies and video calls. The phone offers 4G LTE, Wi-Fi 802.11 b/g/n, Bluetooth 4.0, GPS and a micro USB port. This entire package is run by a 2900mAh battery. 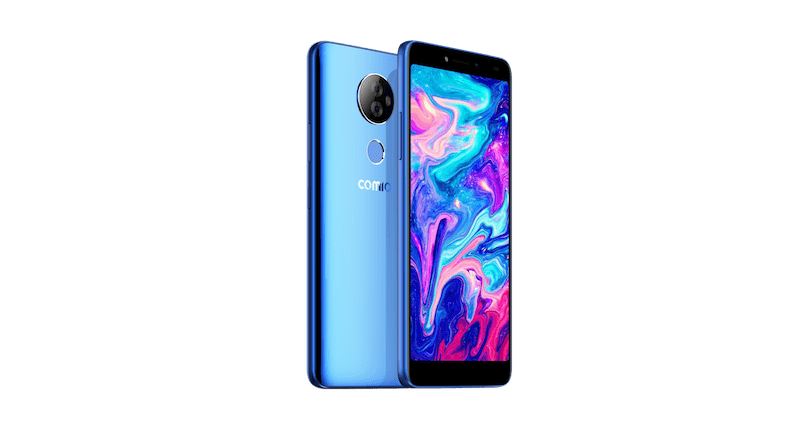 With the Comio X1 Note, the company is going pan-India because the earlier launched Comio devices were limited to the North Indian market for the most part. But the X1 Note will be available across all the retail stores in India. The Comio X1 Note can be picked up at any offline retail store alongside at online platforms- Snapdeal, Flipkart, Amazon, ShopClues and Paytm. Comio has also come up with Comio Support, which is after-sales support comprising of one-year+100 days warranty, 30-day replacement, a special buyback and upgrade offer.